David Laud was the Chief Executive of a dynamic regional law firm for over 13 years, he is the founder and Managing Partner of professional service marketing consultancy i2i Business Solutions LLP and MD of digital content and app development company R2b Media Ltd. Prior to joining the law firm he spent 10 years with Thomas Cook. His time with the travel company included roles as Head of Marketing in the Publishing Division and as Project Director in the Global Foreign Exchange Division responsible for launching the money transfer brand MoneyGram. Immediately prior to entering the world of law firm management David was a member of the senior management team of US Corporation AT&T. David has two books published covering the topic of social media marketing for law firms and regularly delivers marketing workshops for the Chartered Institute of Marketing Professional Services Group. 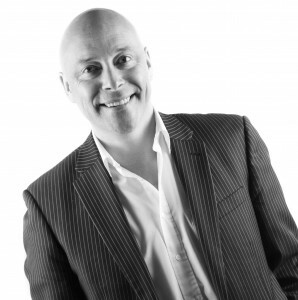 He is a fellow of the Chartered Institute of Marketing and Chartered Marketer.